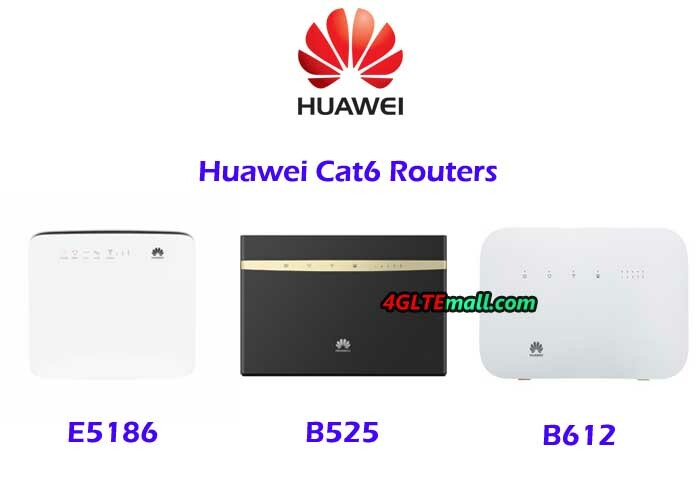 Cat6 router is a kind of wireless terminals with LTE advanced standard, bringing higher speeds and more capacity to LTE networks around the world. 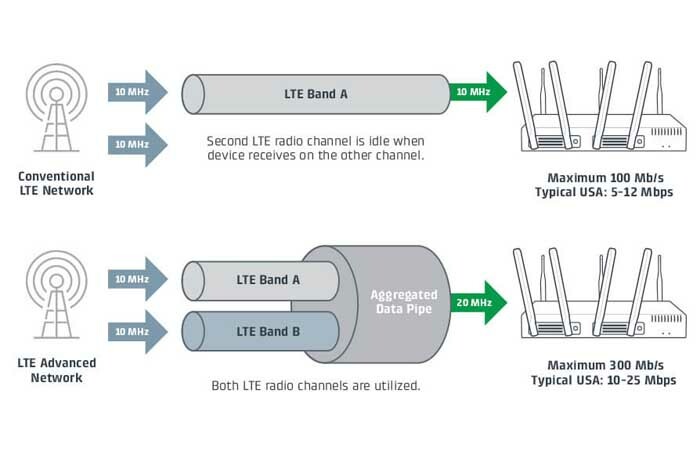 As the typical Cat6 feature, multiple LTE carriers can be combined to achieve greater total bandwidth in a process called carrier aggregation (CA). Carrier aggregation plays a fundamental role in particular when the mobile device operates in a congested network and therefore the available band is shared among many devices. With CA, the 4G+ Cat6 router could reach a maximum speed of 300Mbps. The Cat6 router LTE with this technology could help user to achieve faster speed and better surfing experience. 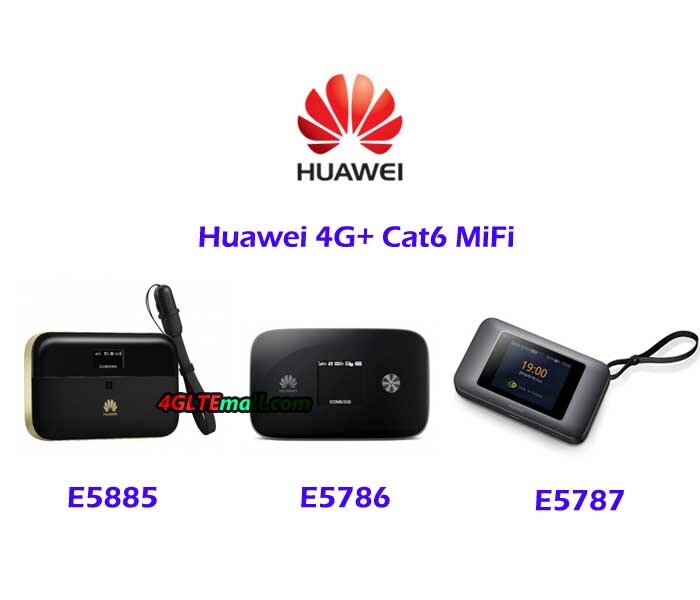 We list the Huawei 4G+ Cat6 Router and Huawei 4G+ Cat6 MiFi with their specs and features. 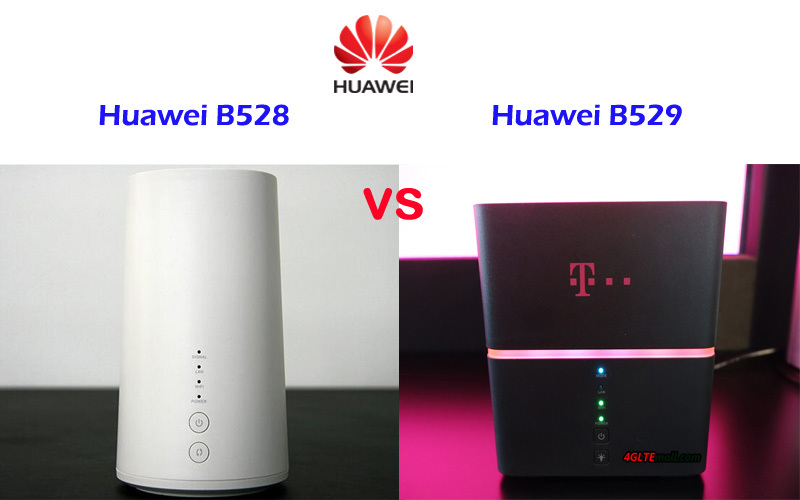 From the comparison, you may find the best Cat6 Router.